This manual is a supporting guide produced by Siemens experts working in the field of low voltage controls and distribution. This manual is intended for the following target groups Plant manufacturers, Industrial control panel builders and Machine builders. This guide is mainly restricted to the design of electrical equipment for machinery, in other words, Industrial Control Panels, for general use according to the UL standard UL 508A, and general electrical equipment for industrial machinery and systems according to NFPA 79. The NEC (National Electrical Code – NFPA 70), which is of higher importance, is also applicable in many respects and is referenced at various points in this guide. Industrial control panels and items of general electrical machinery equipment are either built by the panel builder for the purpose of supplying them separately or incorporating them into other distribution systems, plants or machines, or they are otherwise produced by the machine manufacturers themselves. As this guide is based heavily on specifications from standards, the area of application is, accordingly, based on these standards as well. Details of the area of application based on the key standards referred to (UL 508A, NFPA 79, and NEC) can be found in Chapter Standards. 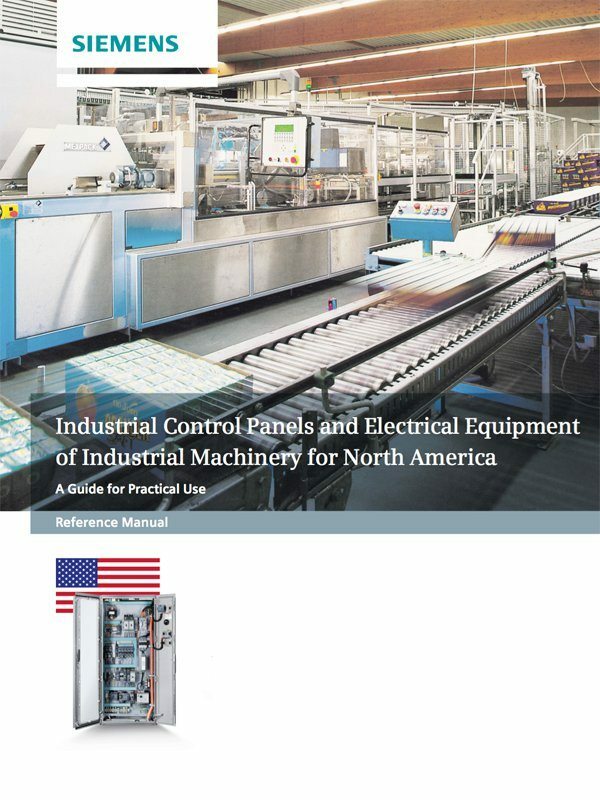 In addition, this guide is limited exclusively to information on the electrical safety required for industrial control panels and electrical equipment for machines and systems. Other aspects such as machine safety, explosion protection, and electromagnetic compatibility are not the primary focus of this documentation. 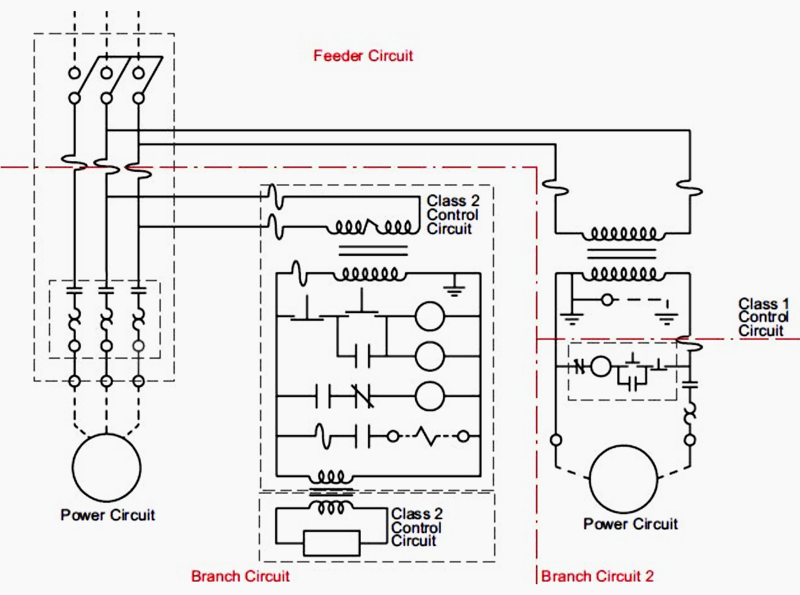 The primary objective of the requirements is to ensure that the impedance in the equipment grounding (protective bonding) circuit is as low as possible. 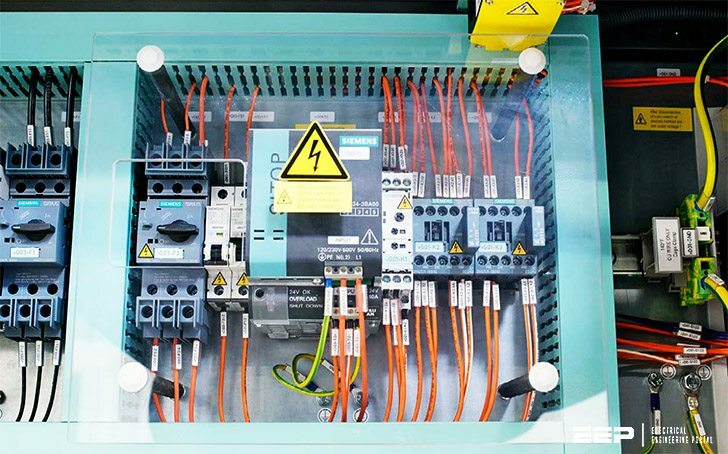 The purpose of this, in turn, is to ensure that the overcurrent protection will cause automatic disconnection of the overcurrent protective devices in the event of a fault. The occurrence of a hazardous contact voltage shall also be prevented. All conductive parts that are not live shall be connected to this equipment grounding (protective bonding) circuit. The requirements of NFPA 79 on the subject of grounding also cover the requirements for the grounded conductor. The NFPA 79 requirements are based on NEC, Art. 250.4.